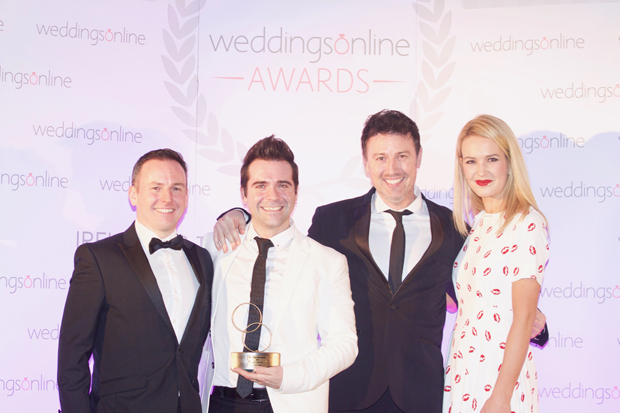 Winners of the weddingsonline Awards 2017 revealed! 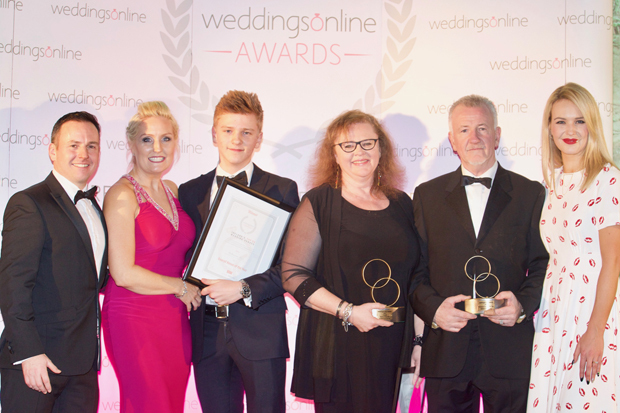 The weddingsonline Awards 2017 winners were announced on Monday February 20th at Clontarf Castle, during a glitzy black tie gala ceremony co-hosted by actress and Dancing with the Stars contestant Aoibhín Garrihy and sponsored by wedding planning software Moposa. 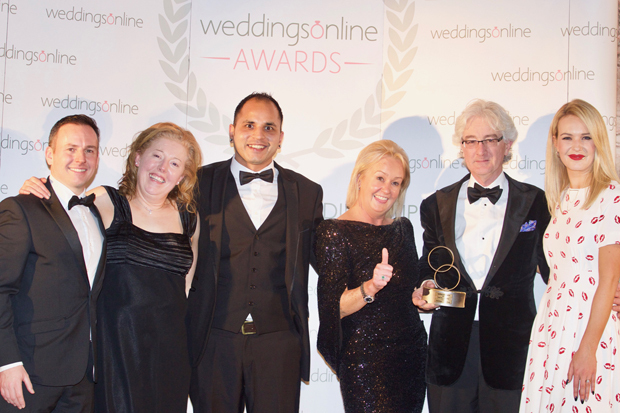 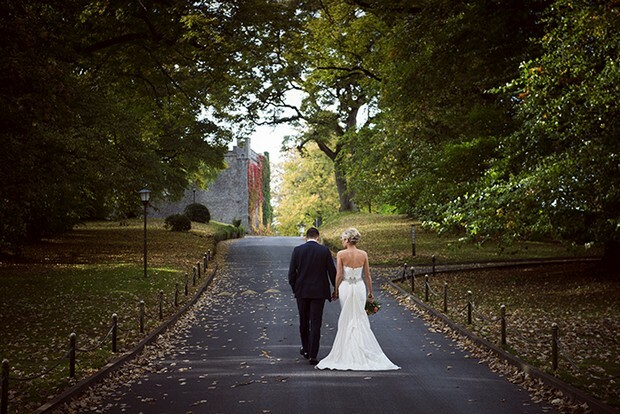 Creative documentary wedding photographer DKPHOTO and Ballinacurra House, the luxurious exclusive wedding venue in Kinsale, Co. Cork, were the two overall winners of the 8th annual weddingsonline Awards.